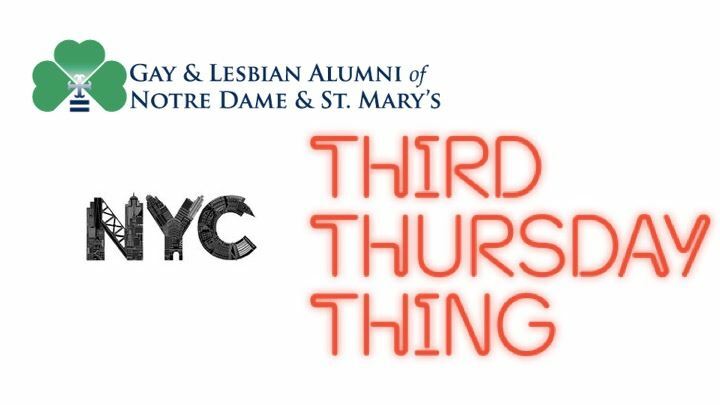 Starting in February 2018, The NYC chapter of GALA ND/SMC is kicking off their monthly alumni socials called “Third Thursday Thing”. The club will meet the Third Thursday of each month from 6:30 PM to 8:30 PM at Rise Bar in Hell’s Kitchen to enjoy lively conversation, network with old friends, and meet new alums in the area. All are welcome!